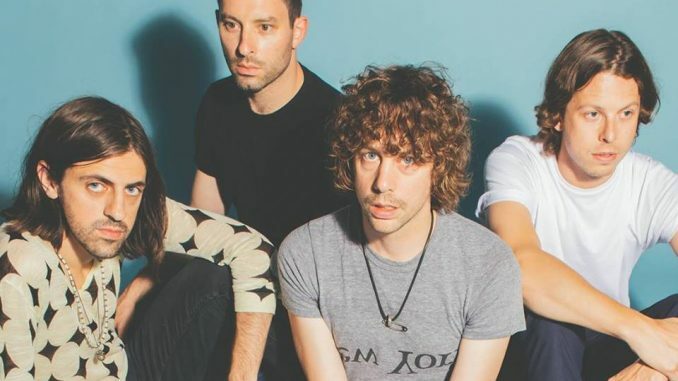 UK indie rock band Razorlight are pleased to announce a headline Belfast show at The Limelight 1 on Wednesday 20th February 2019. 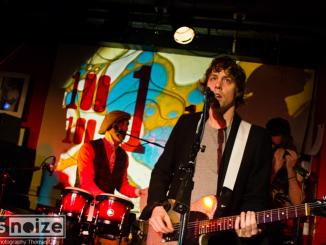 Razorlight were formed in London in 2002 around lead singer Johnny Borrell. They quickly became one of the key guitar bands of the following decade, selling 4 million albums, playing sold-out arena tours and headlining festivals. Their debut album, ‘Up All Night’, was released in the UK in 2004 reaching number three in the UK Album Chart. They won the NME Best New Band award in 2005. The album included the single, ‘Somewhere Else’, which reached number two on the UK Singles Chart. Razorlight’s second album, ‘Razorlight’ (July 2006), debuted at number one in the UK. The lead single, ‘In The Morning’, reached number three in the UK – ‘America’ went straight to number one. In 2007, Razorlight were nominated for two BRIT Awards – ‘Best British Band’ and ‘Best Song’ for ‘America’ – and two NME Awards – ‘Best Band’ and ‘Best Album’. Lead single ‘Wire to Wire’, from the album ‘Slipway Fires’, went to number five in the UK charts. They headlined O2 Arena and played before The Killers at some of the summers’ major festivals. In Germany ‘Wire To Wire’ was the sixth biggest chart hit of 2009 and the album went Gold. The band played UK shows through 2010, supported U2 and began to write for the fourth album, during which there was an amicable parting with guitarist Bjorn Agren and bassist Carl Dalemo. The new formation – with Gus Robertson as guitarist, Brazilian wonderkid Joao Mello on bass and Skully, who took over from Andy Burrows as drummer – headlined a series of major shows across the summers of 2011 and 2012. They recorded a fourth album, but doubts about the record meant it was never released. 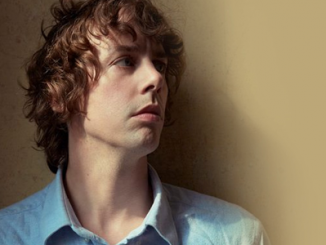 In 2013 Johnny took time out to form a very different band, Johnny Borrell and Zazou. Influenced by world music and Johnny’s experience of living outside the UK in the Basque country, the band released two albums – ‘Borrell 1’ and ‘The Atlantic Culture’ in 2013 and 2016 and toured clubs and festivals. The hiatus from Razorlight came to and end in early 2017 when Johnny began trying songs with guitarist David Ellis, formerly of Babeshadow. David replaced Gus Robertson in a new line up and a reinvigorated band started working on songs for a fourth album proper. 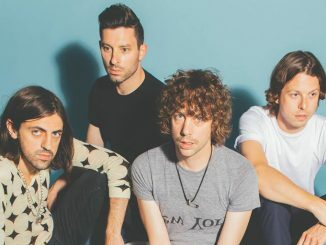 Razorlight are set to confirm their place as one of the most compelling, maverick guitar bands to have emerged out of the UK. Razorlight released their new album Olympus Sleeping in October of this year. Tickets on sale Friday 16th November at 9 am from www.limelightbelfast.com, www.ticketmaster.ie, Katy’s Bar & Ticketmaster outlets nationwide. Northern Ireland customers 0844 277 44 55.